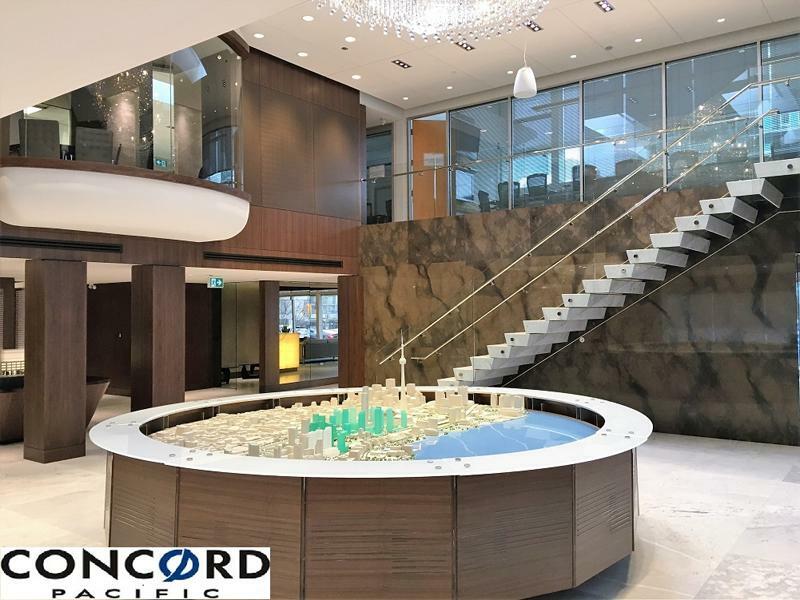 Over the past 23 years, Androus GC has established a reputation for setting the highest standards of quality and design in commercial property development throughout GTA! Here at Androus GC, we are creative commercial property builders! We are always at the forefront of new designs and developments. Passionate about quality, we undertake every aspect of your project ourselves; from design through to construction. Our highly skilled team is committed to ensuring that the end-result is in line with what you expect! Get in touch today. With years of experience, Androus GC delivers innovative commercial property solutions that offer real value for money without compromising on design, durability, and quality! Our approach is simple. 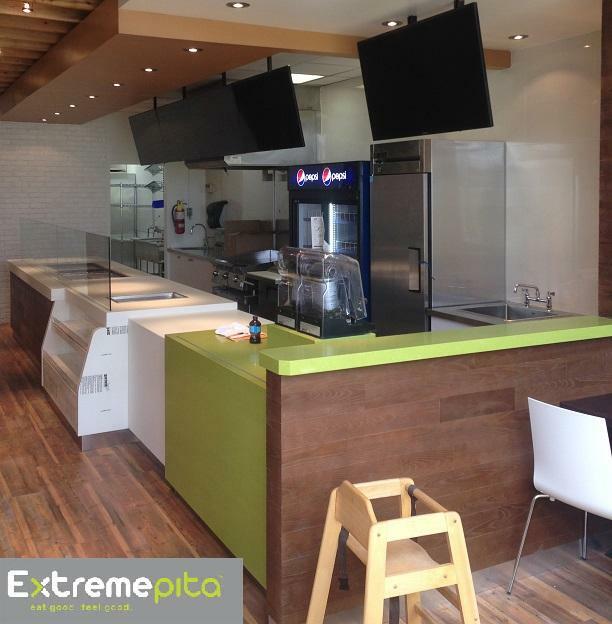 We work in close collaboration with you in order to gain a full understanding of your specifications and deliver a custom-made building solution that best meets your budget and wishes! Call today.